The Heavy Influence Series is an edgy sexually charged coming of age story. A Modern Day 'WALK THE LINE' Romance. 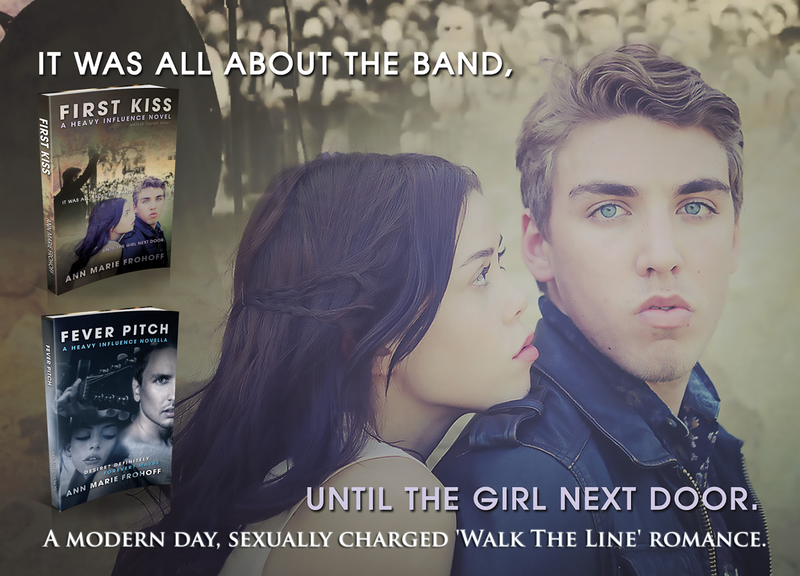 The edgy Heavy Influence Series is about young, intense and reckless love between a rising rock star and his younger muse. Follow their journey through temptation, deception & forbidden love. 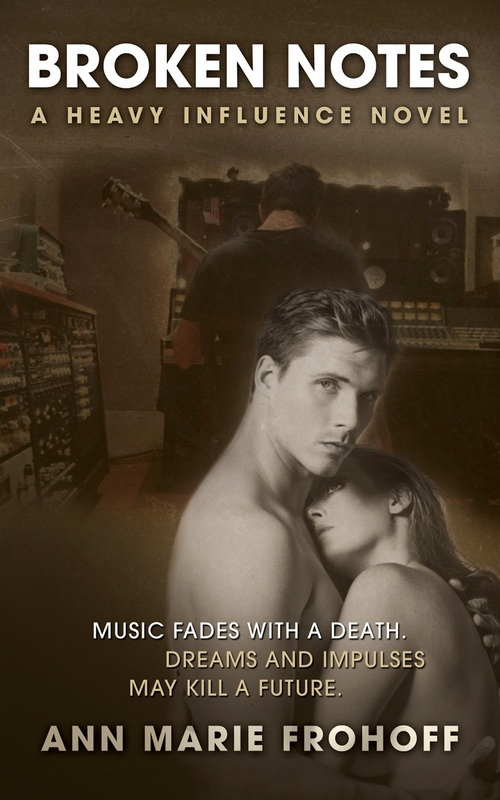 Music fades with a death. Dreams and impulses may kill a future. Being rich, famous and in an award winning, multi-platinum band can't save you from life's tragedies. When Jake and Alyssa begin to build a life together in New York City, a death and an unfortunate set of events rattle Jake's very existence. Alyssa clings to her own dreams. Jake's blurred take on life may end what they've fought so hard to keep. Will love remain the same? 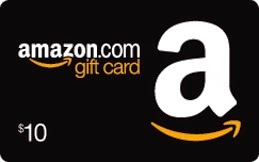 Please leave a comment with the reason you want to read Broken Notes as well as your email address to contact you, should you be the winner. 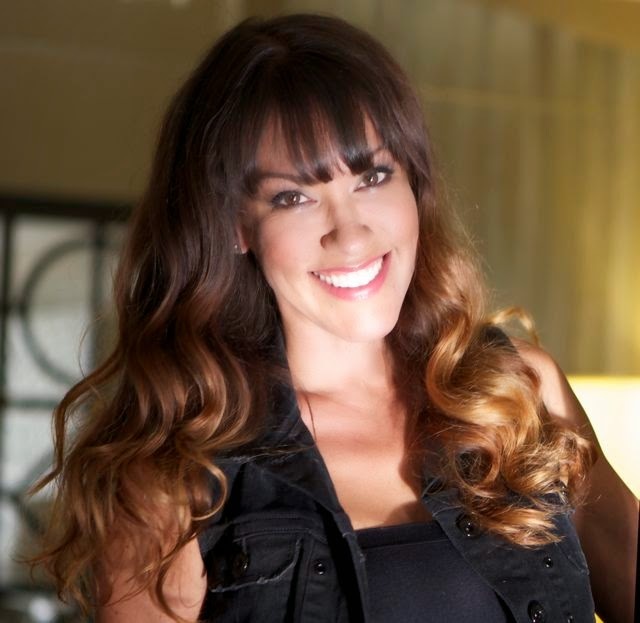 Ann Marie ("Annie") Frohoff grew up in sunny Southern California. As a teen and young adult, she spent her time frequenting and living in nearly every beachside city up and down the coast. Ann Marie is a debut author whose vision to tell a story started out like many other aspiring writers, with a dream, literally. After taking her then eight-year-old daughter to a concert, her dream weaving took on a life of its own. Long story short, she quit her high- paying corporate job and went for broke to follow her dream. 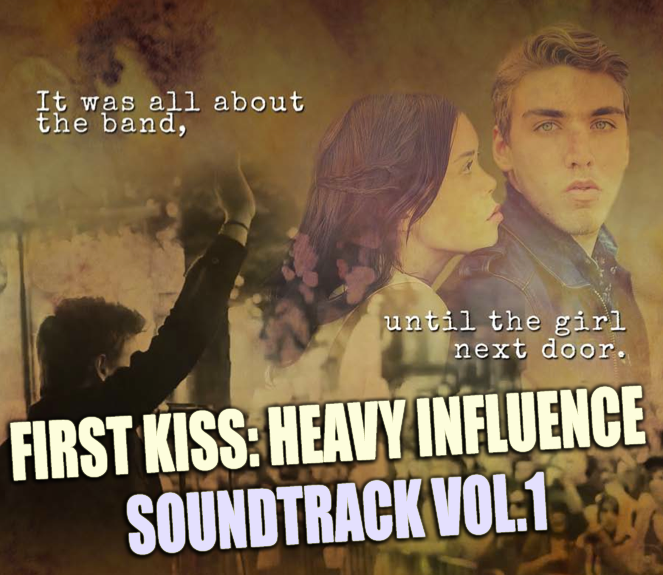 The first installment in her Heavy Influence Trilogy, FIRST KISS, released June 11, 2013 — the series is a story about young, reckless love between a rising rock star and his younger muse, spanning 10 years of their tumultuous and passionate relationship. Each book in the Trilogy will come with a soundtrack of original music, of which the lyrics will appear in the pages of the books. Annie has settled in the South Bay area of Los Angeles with her family. Jake, an up and coming teenage rocker on the verge of stardom, reconnects with Alyssa, the younger girl next door. When she becomes something more they're forced to face the harsh realities on his road to fame and the expectations of their friends and family. Sacrifices are made as everything changes as they know it.